For a number of years Cementation crews carried out rehabilitation and construction work for IOC at their iron ore open pit mine in Labrador. Although this is an open pit operation, the ore handling system goes underground for ore storage and transport. 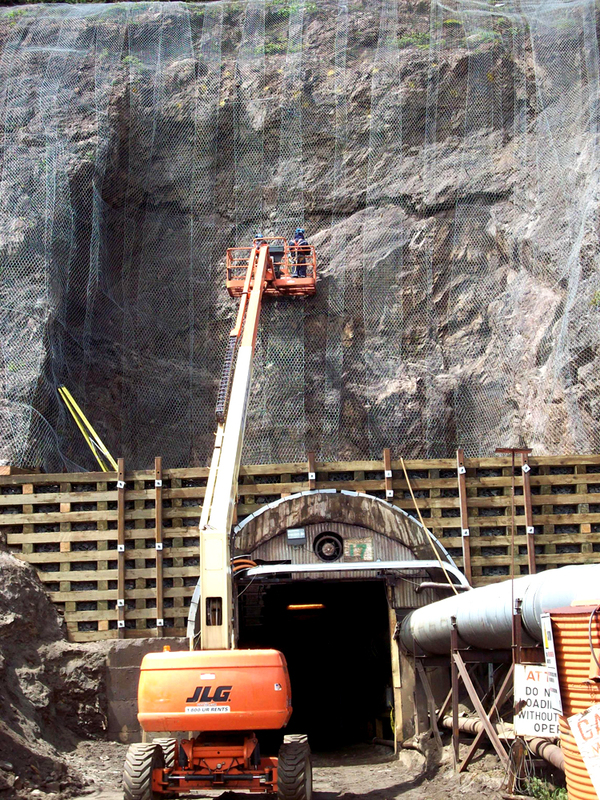 Cementation did bin repairs, wall support, and various construction maintenance and repair activities for the mine. Due to the remoteness of the operations and the tight timelines, the project logistics are important and our crews had to be self-sufficient in their operations.